The Industrial coffee table and Jieldé lamps: two statement pieces you have to add to your home! 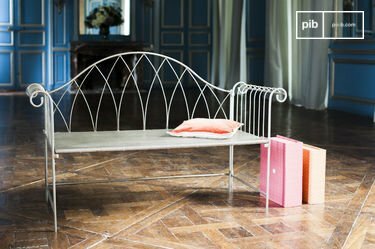 Vintage Industrial Design has slowly grown from a unique niche to a movement we can today see everywhere, even in some of the chicest places on the planet. As Industrial designs in omnipresent, it is time to understand the history of how these unique pieces came together. 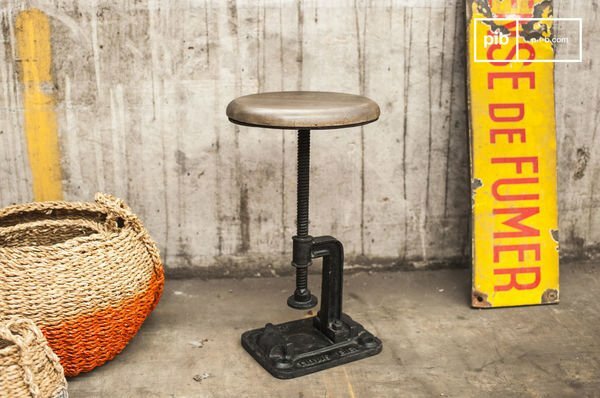 Many pieces of vintage industrial design furniture were originally made for offices and factories, and not for homes. Factories, welding workshops, blacksmith shops and other backdrops for trades of the Industrial Revolution have served as inspiration for this swiftly rising trend, which is sometimes aptly referred to as Industrial styling. 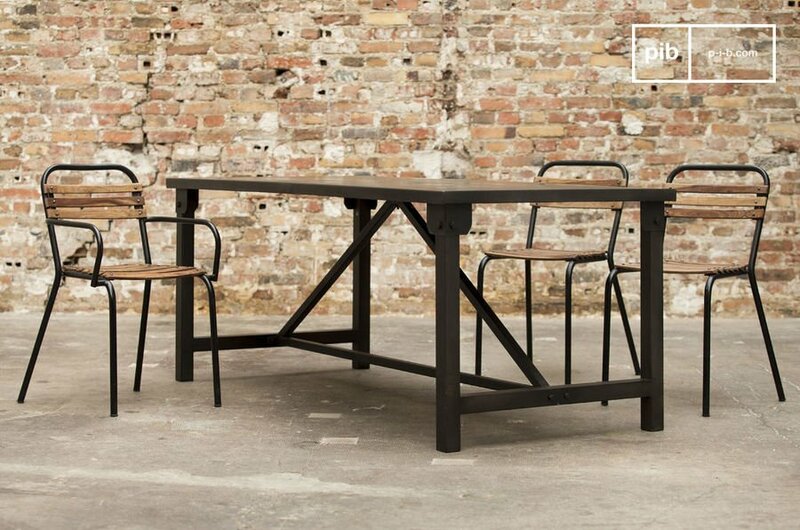 Workers used industrial furniture to sit, eat and spend their time at work. 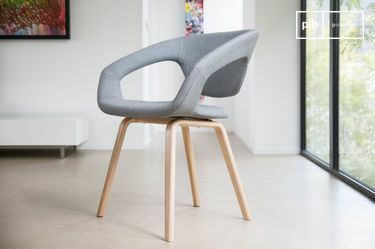 A long evolution makes the industrial design furniture switch worlds, from where it was originated to our living rooms, restaurants and bars. In an era where wood and glass are the masters of furniture in our homes, metal furniture only develops slowly as a material which is also used in homes. During the industrial revolution, production techniques must adapt to high demand. Therefore, metal furniture guarantees long durability and a great adaptability for each position needed and tasks to be performed. Quickly the advantages of metal being very hygienic, easy to maintain and fire proof opened the way for metal furniture to be used in homes as well. 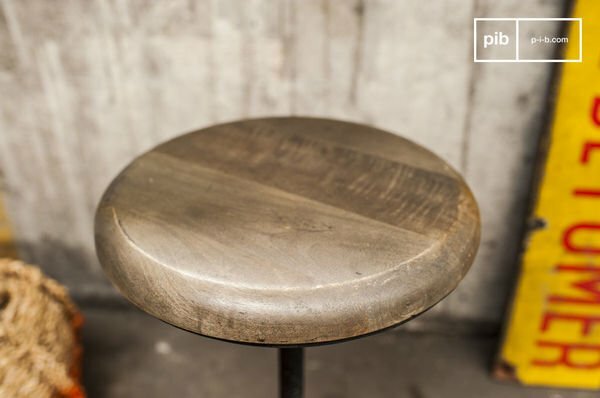 The two common industrial furniture materials metal and wood are two versatile supplies. Without saying industrial pieces blend with a variety of design styles, from rustic to the modern. Quickly the advantages of metal being very hygienic, easy to maintain and fire proof opened the way for metal furniture to be used in homes as well. Thanks to great decoration lovers, we now have Industrial design furniture and décor in our homes. Especially during the 80s living in lofts with high ceilings, open spaces with exposed building materials and big windows become chic: Brick walls, concrete floors and steel structures are only a few of the typical characteristics. 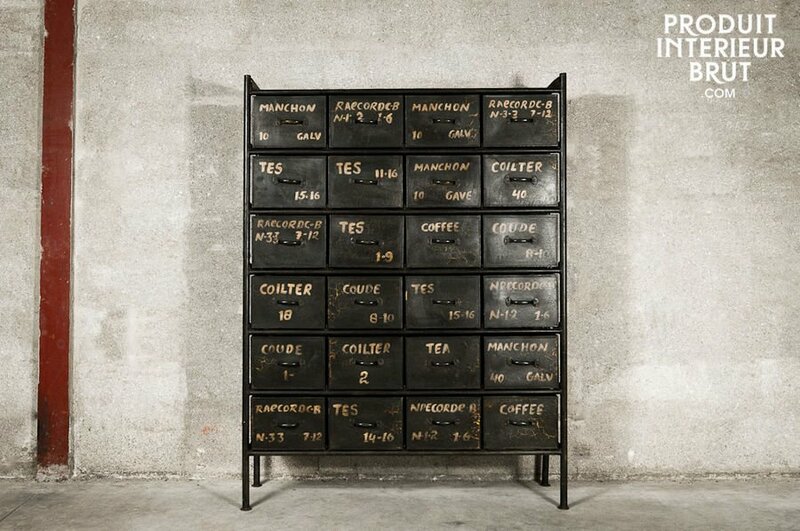 But: Industrial style does not have to be everywhere in your home. Sometimes, just adding one for two carefully chosen items can add the right touch of robust workshop feeling to your home without creating a sparse or cold feeling. What is the easiest way to bring an eclectic atmosphere to your living room? 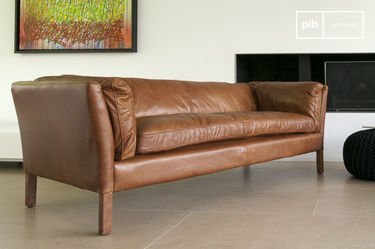 Adding a solid and robust metal piece to your living room to offer a nice contrast to your comfortable couch or plush rugs. Try placing a factory car-inspired coffee table in the middle of your living room to guarantee a rugged industrial flair. Recycled wood and hardware and wheels crafted from iron add vintage character. The wheels add a very practical aspect, ensuring easy movement of this couch table. 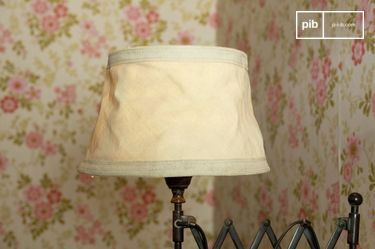 Another great way to integrate industrial style into your home is through lamps. industrial design lighting is a great way to give ordinary spaces an edge. Many of the industrial lights are protected by metal cages, to ensure security standarts. Furthermore, industrial lamps are very practical, as they were designed to light up factory floors and can therefore be adjusted just the way it is needed. One brand that has become a favorite of interior designers is the French brand Jieldé, founded in 1950 by Jean-Louis Domercq. The Jieldé Standart lamps have a revolutionary system: instead of wires running through the heavy ball joints that connect the metal articulating arms, the electrical circuit is completed via a pair copper wafers. Simple, robust and very safe in high use, the Jieldé lamps can nowadays be found in many rooms used for all kind of purposes: as vintage table lamps, as perfect lamps to read a book or as lamps to enlighten your kitchen island. Where would you use your industrial lamp?